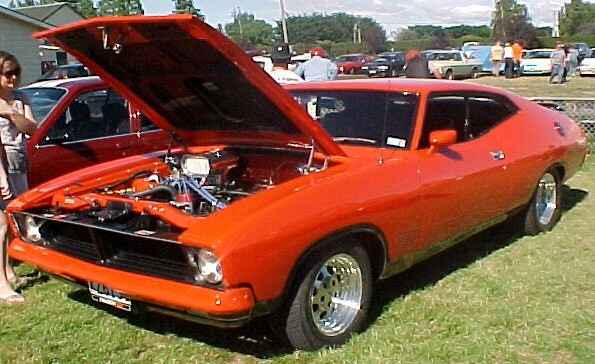 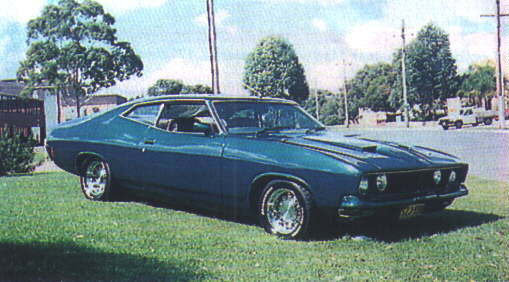 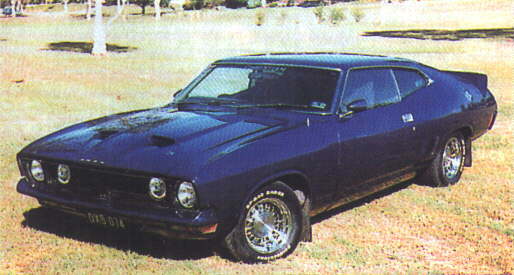 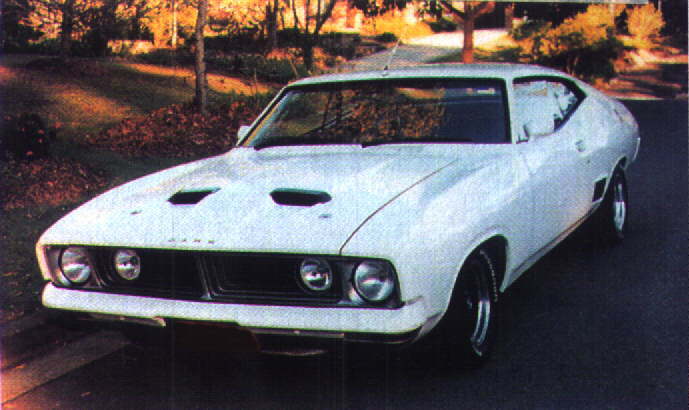 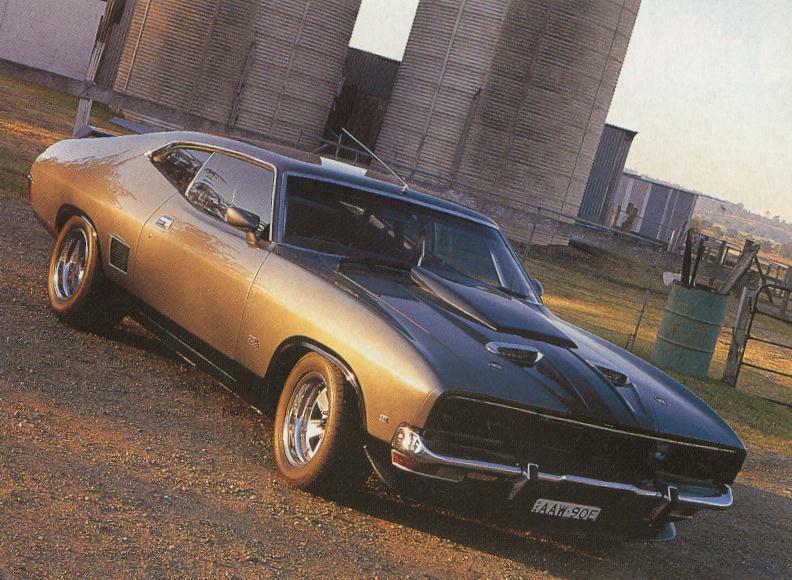 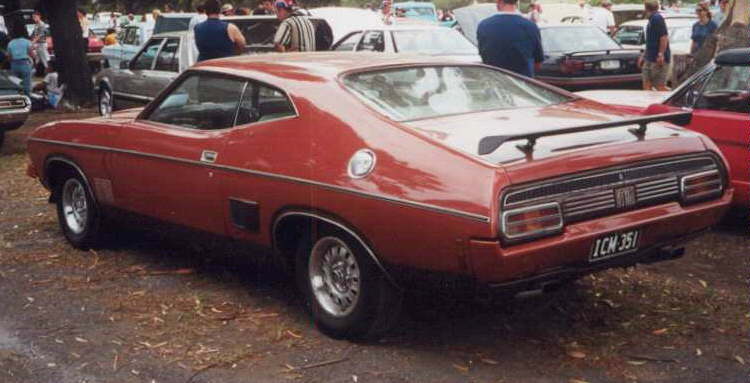 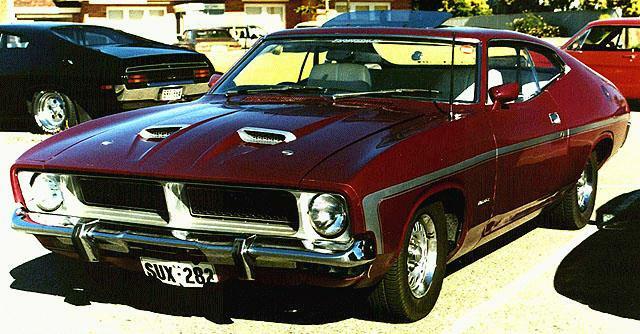 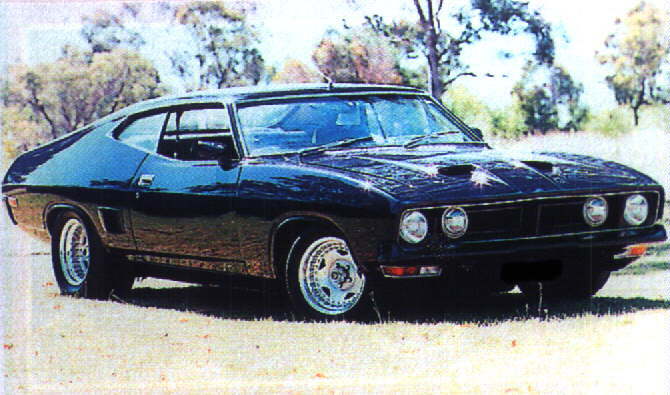 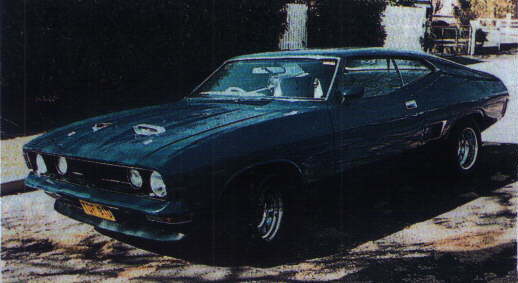 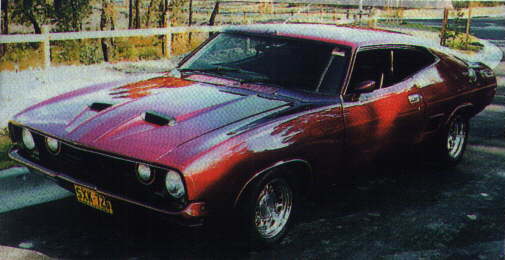 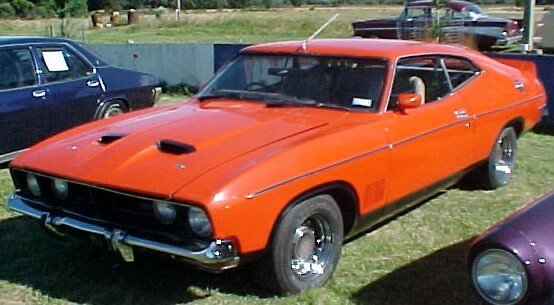 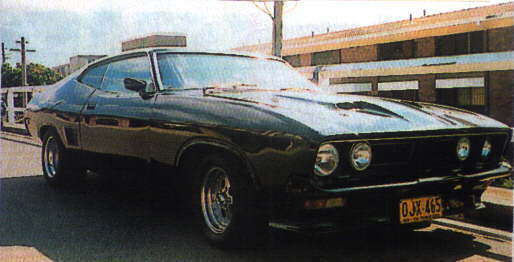 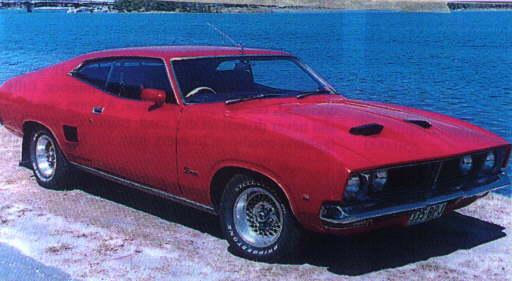 The XB falcon was not much different from the XA in styling, new front sheet metal and a change in tail lights was all that seperated the XA from XB with respect to the coupes. 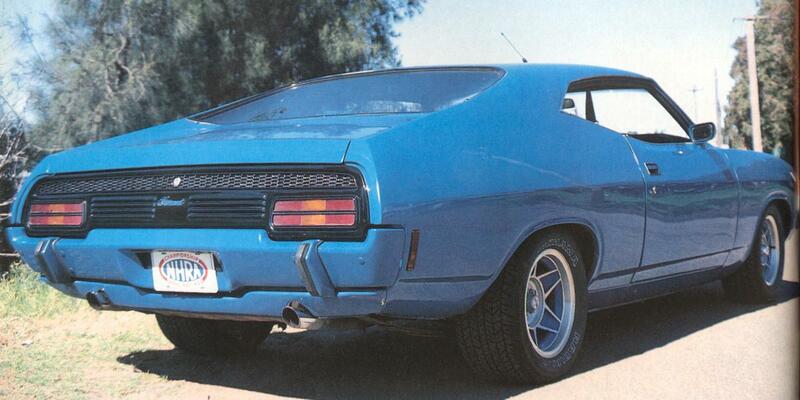 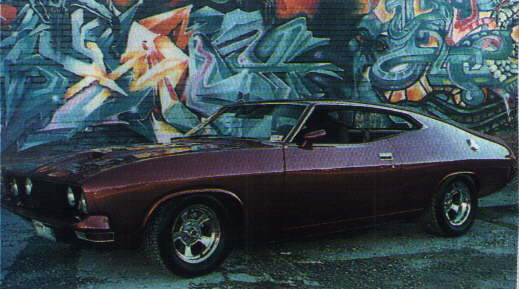 Disc brakes on the rear were an option for the first time and once again a GT version was released for $6500. 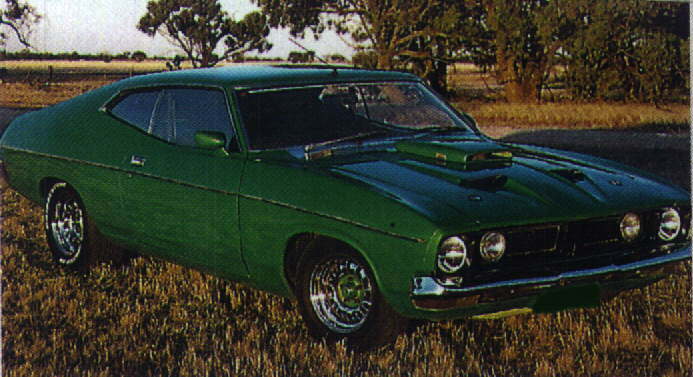 The XB was the longest model run at that date, that would account for there popularity with the puplic.